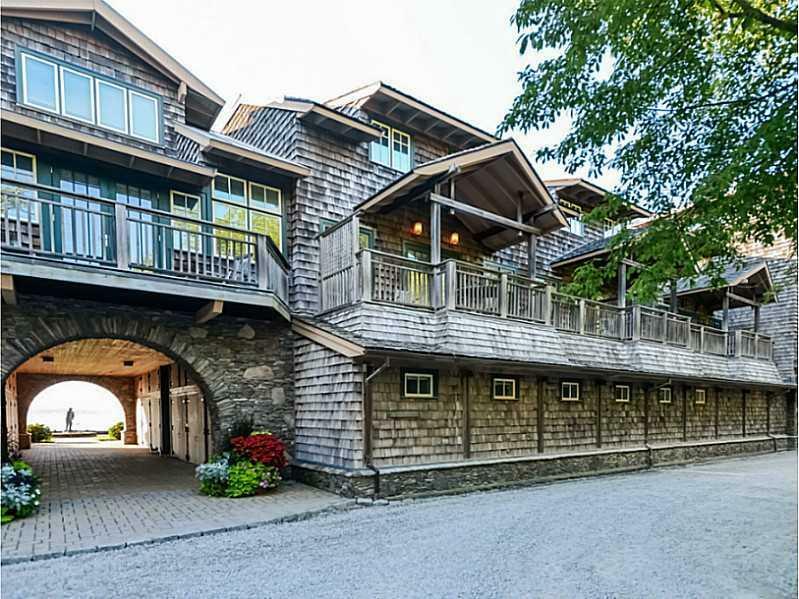 Perfect place for you to enjoy the privacy and beauty of the newly acquired Aquidneck Club! 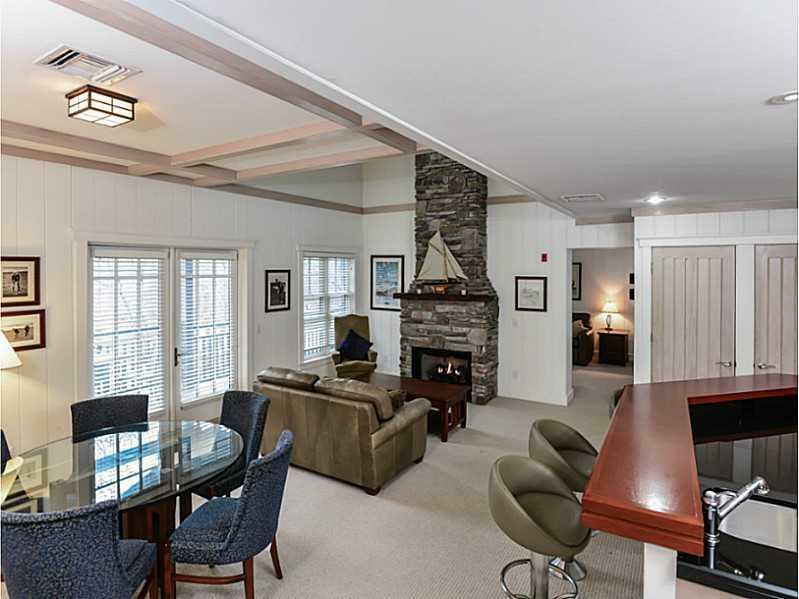 Furnished and well appointed 2 Bedroom with 2 full baths, open kitchen, stone fireplace & balcony facing the golf course. 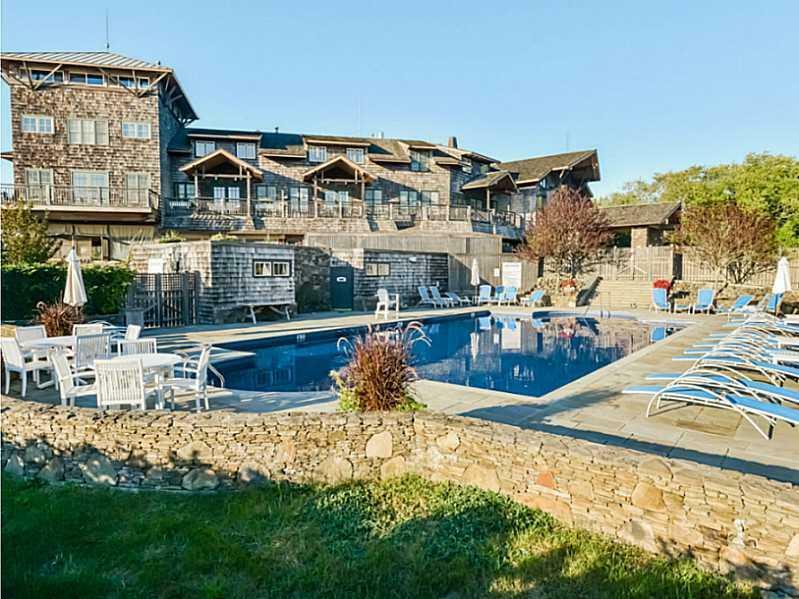 YOUR escape or when not in use, RENT TO OTHER MEMBERS-Golf, Equestrian, tennis, dining and social events - like minded member camaraderie or a quiet escape from Boston-45 minutes and Newport-15 minutes. Close by: Newport Polo, marinas and yachting, Portsmouth Abbey School, Sandy Point Beach. 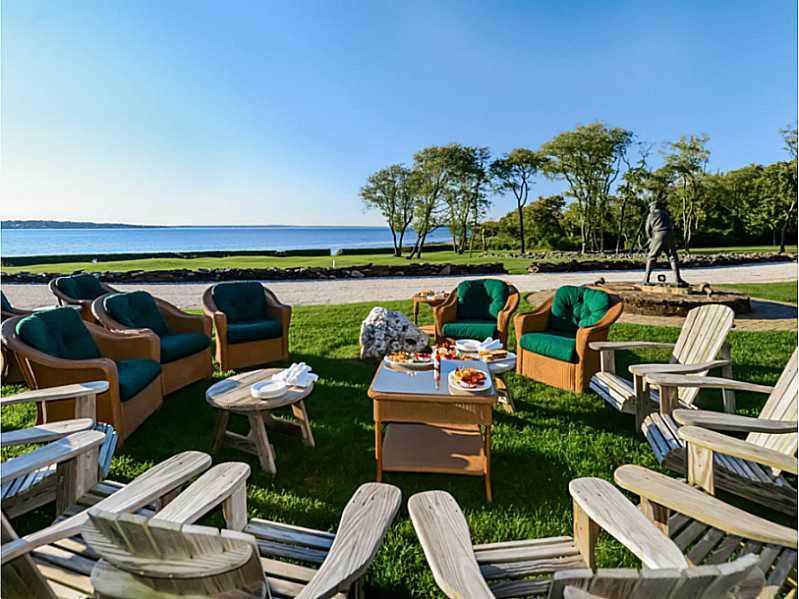 Membership Required- Aquidneck Club: 450 Acres on Western facing Narragansett Bay The Club offers 18-Hole Championship Golf Course, Equestrian Center, Tennis, Spa, Pool, Dining and Clubhouse.